According to reliable sources in National Bank of Pakistan many practices against law are being conducted. 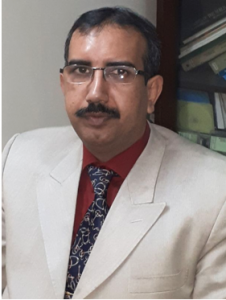 Fourth one is Mr Kashif Sulehri he is currently in Pakistan but other then being employee of National Bank has acquired another contract based government Job which is under Punjab Sports board, He is coaching for Sialkot region. Fifth one is team captain of National Bank of Pakistan Mr.Ijaz who is coaching for Punjab university Lahore for previous four years, previously Mr.Ijaz has submitted fake educational degrees and then manager Afshaan Shakeel saved his job and Ijaz is in National Bank team even without any outclass performance. All of the culprits should be held responsible and there names should be put into the exit control list as they all should be bared to leave the country it is duty of Nab and FIA to punish those who are responsible for all of these out of turn and law activities.